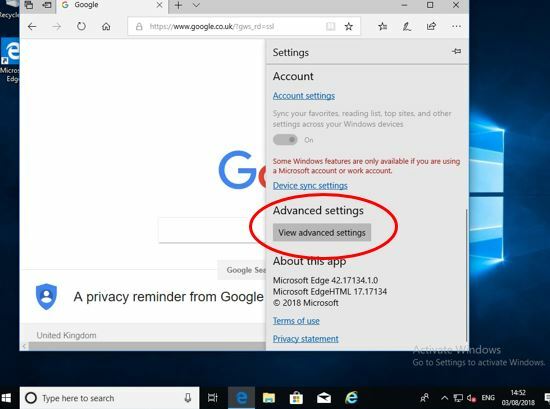 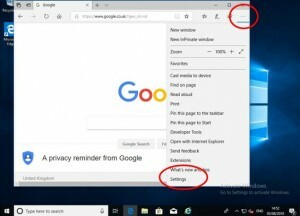 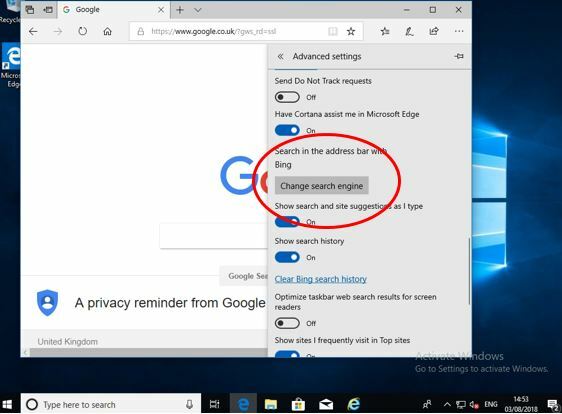 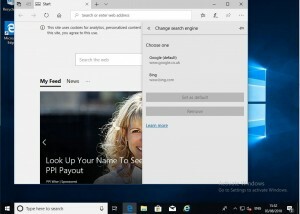 Edge is now the default web browser in Windows 10 and the search engine defaults to Microsoft’s Bing. If you want to change it to use Google’s search just follow these simple steps. 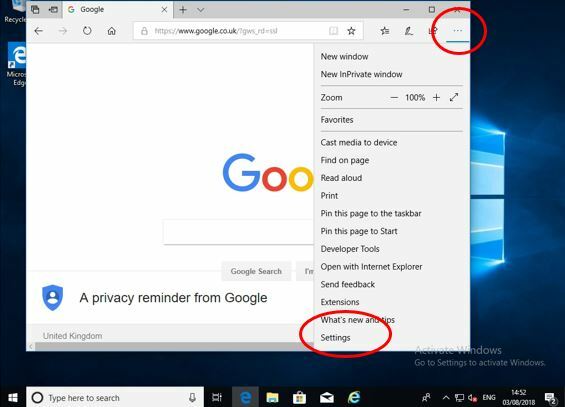 6) You’ll now see Google set as default so all done!